Thanks to all contributors for your participation in last weeks release. One of the Highlights of this weeks iteration is the support of the swiss helathcare data format forum-datenaustausch.ch for dunning document. With this feature it is possible to communicate dunning documents electronically to healthcare insurances in switzerland. Further topics can be seen in the list below. Thanks all for your effort! 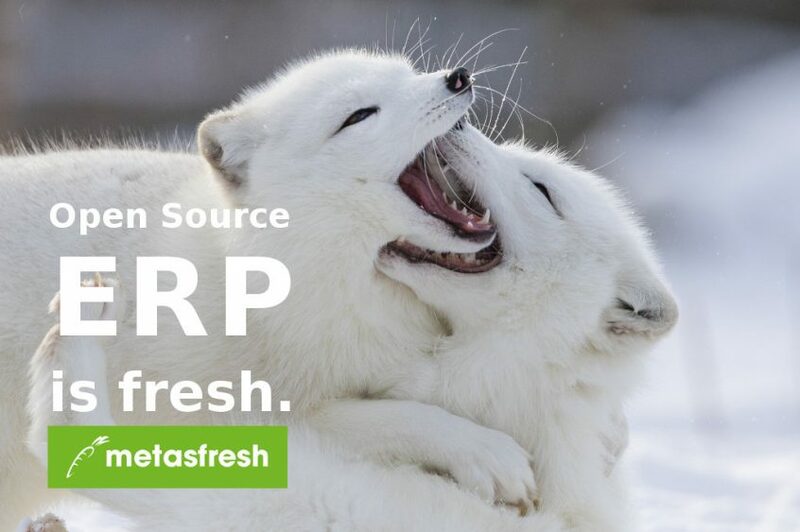 metasfresh 5.80 is out!